Greek wines are setting a trend around the world as far as excellence is concerned. This Greek Wine Renaissance sees a new generation of local winemakers trained in the best wine schools bringing back home experience and desire for innovation. Greek wines are receiving the highest awards and a well-deserved recognition. Wine regions such as Macedonia and Thessalia; as well as some of the island of the Aegean are shining thanks to their labels. 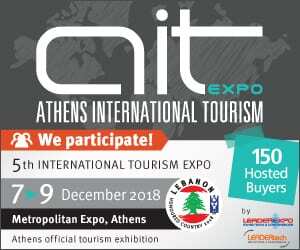 Crete is also showing impressive achievements: The island was proudly included as a Selected Wine Region of the Year by Wine Enthusiast Magazine… as local producers already state, 2016 was a year to remember. Every region around Greece has a characteristic wine to be proud of. More than 300 indigenous grape varieties grown all over the country make Greek wine unique. Indeed, those distinct flavors are the key advantage of the local wine industry. Add to this uniqueness a combination of mild climate, rich soils and plentiful sunshine… the result will be the perfect environment to obtain wines of incredible quality. One of the regions worth mentioning is Macedonia, one of the oldest and finest wine regions all over Greece. Naoussa, on the slopes of Mount Vermion is one of the first AOC regions of the country, producing excellent, full-bodied red wines from Xinomavro, an indigenous variety that also gives life to light sparkling and still rosés. The AOC region of Rapsani, on the southwestern slopes of Mt. Olympos counts with an excellent microclimate that accounts for distinct red wines made from a combination of local Krassato, Xinomavro and Stavroto. 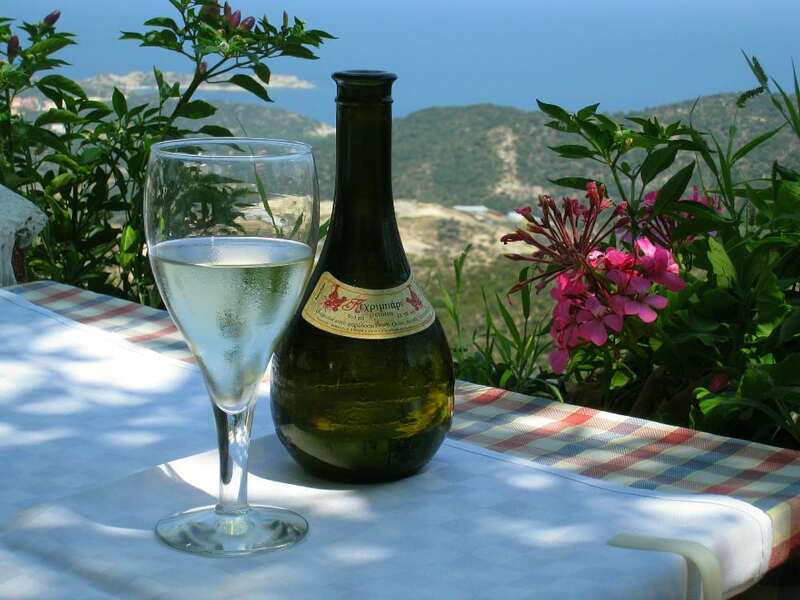 One of the first regions known for the production of local wines, even since ancient times, is Rhodes. The extended periods of sunshine and low levels of rainfall prove to be key in the production of the high quality AOC wines. Local varieties such as Athiri (white) and Mandilari (a red also known as Amorgiano) produce elegant whites and reds. The Aegean islands combine their mild Mediterranean with a rich volcanic soil, marine breeze and lots of sunshine, the ideal recipe to obtain fantastic conditions for the cultivation of grapes. Santorini remains the perfect example. On this island, wine production dates back to the Bronze Age. The volcanic ash, lava and pumice stone that cover created perfect soil conditions, at the origin of its distinctive wines. Assyrtiko was first cultivated on Santorini where it developed a very unique character. This variety is known for its ability to preserve its acidity still keeping a high alcoholic content. Wines full of citrus aromas that well combine with the typical earthy flavors conferred by the volcanic soil. In other regions, instead, Assyrtiko expresses a milder and more fruity character with reduced mineral hints. 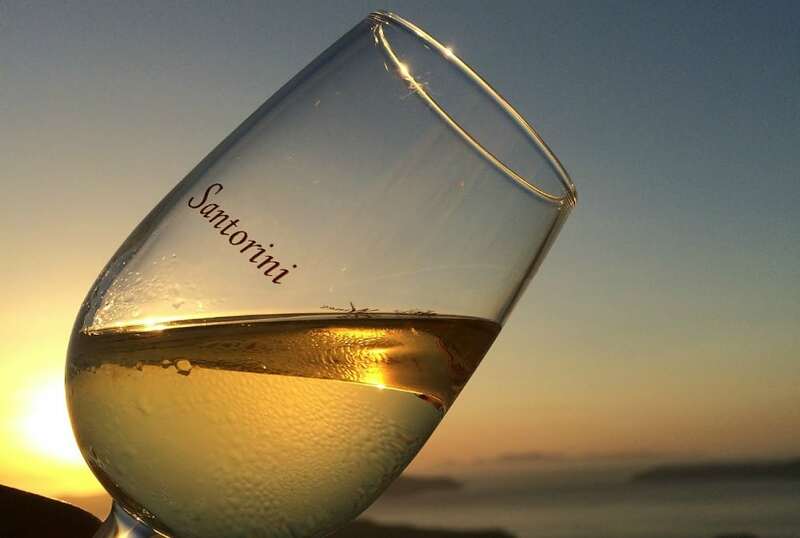 Assyrtiko from Santorini qualifies for the production of the wines with the Appellation of Origin of Superior Quality. 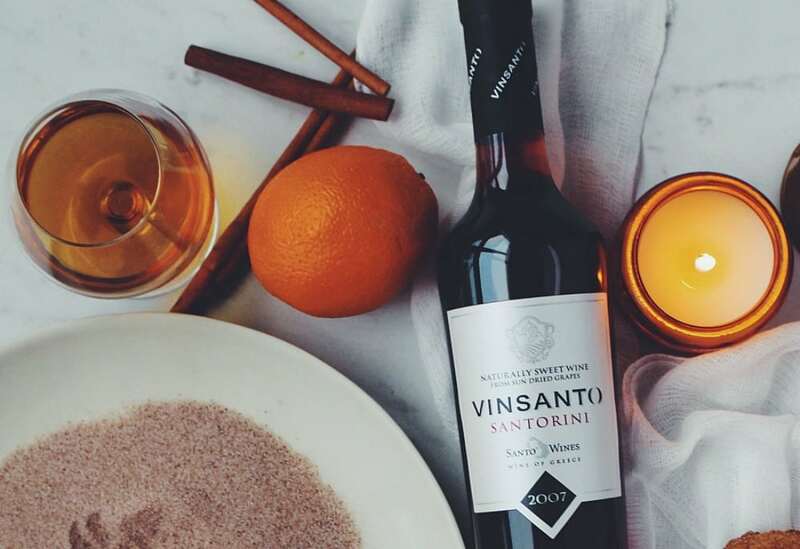 Together with the aromatic Aidani, they result in a unique, naturally sweet wine, trademark of Santorini, Vinsanto, which is made from the traditional method of letting the grapes dry under the sun to concentrate their juice. Vinsanto is kept in barrels for several years as it develops a wonderful color and bouquet with hints of chocolate, honey and coffee. The winemaking tradition of Crete dates back to the Minoan Civilization. It was in deed on this island where archaeologists discovered the oldest wine press in the world. The generous local soil, incredibly mild weather and strategic position of the mountains, create a unique microclimate, protected from the warm African winds. These unique characteristics provide the ideal environment for the production of the AOC Peza, Dafni, Sitia and Archanes wines. 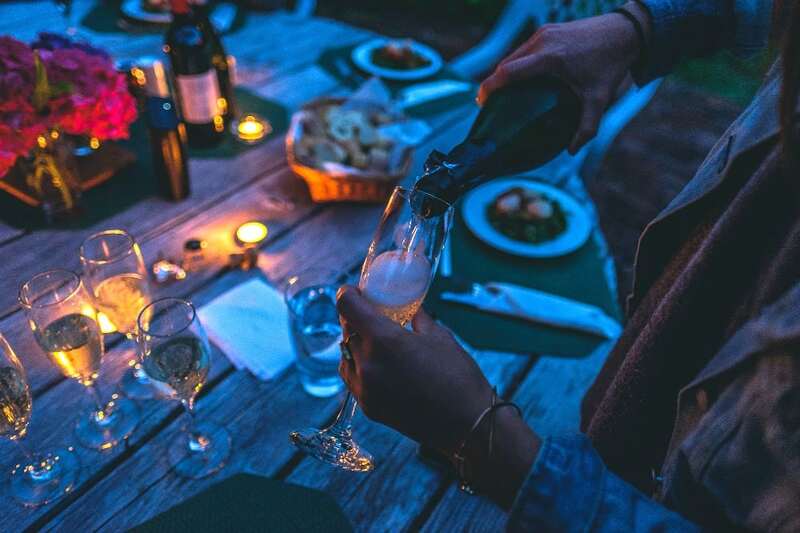 Excellent wines are being produced from white indigenous varieties, as Vidiano and Vilana, as well as from red grapes, such as Kotsifali, Mandilari and Liatiko. If you still haven’t experienced a glass of Cretan wine, all you need to do is forget about whatever else you have tasted before. Forget about Cabernet Sauvignon or Merlot. 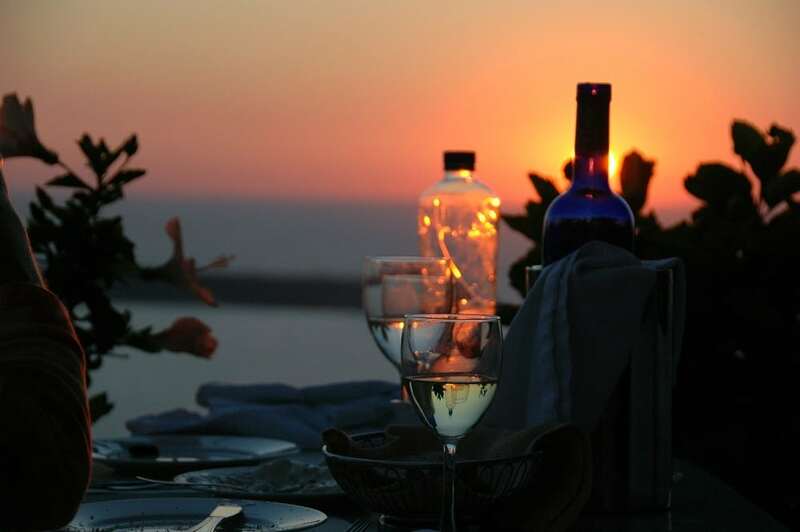 With Cretan wines you will be able to discover something completely different, impossible to compare to what you’ve already tasted. 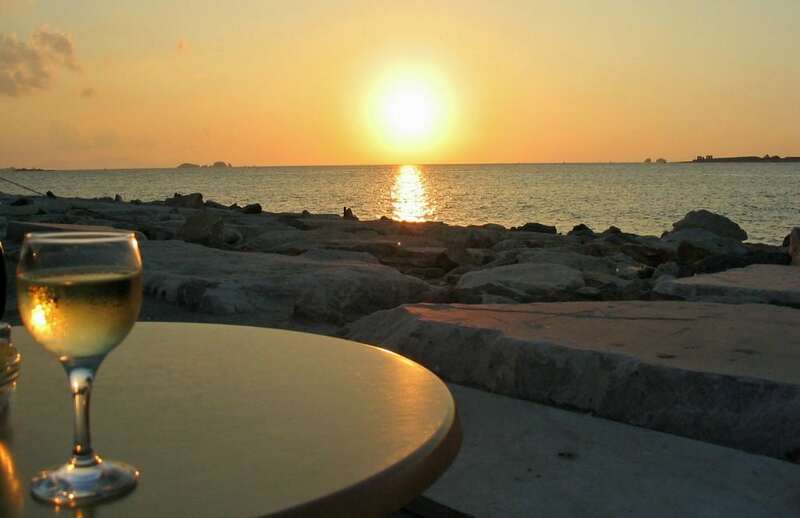 You will be tasting the local character, an aroma that resembles the very core of the island. Wine and wine culture have always been associated with a quest for pleasure, always a rather feminine affair. 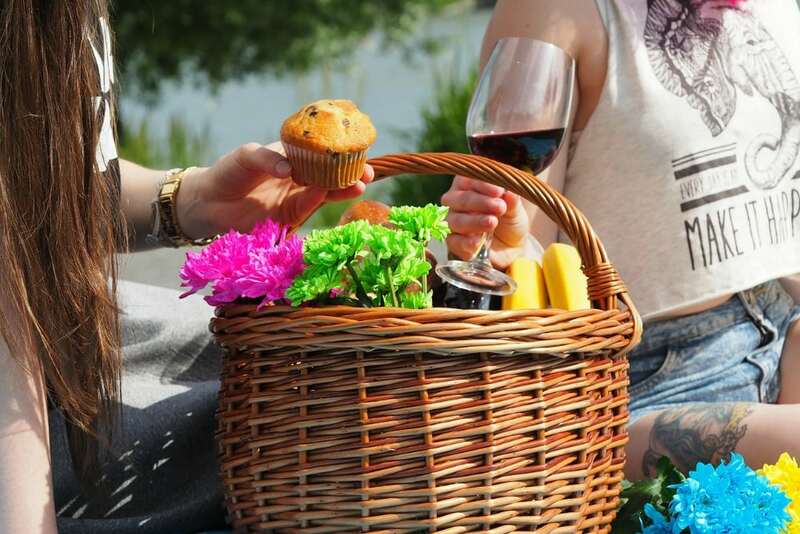 Fragrances, aromas, bouquets have always appealed to women and it’s not at all different when it comes to wines. In fact, during the past years, this has turned into a serious business as well as into a genuine search for excellence and quality. More and more women are taking over the business, becoming authoritative oenologists and sommeliers. Even traditional wineries are being managed by women. Still, women who do not belong to the wine business are doing their part to. 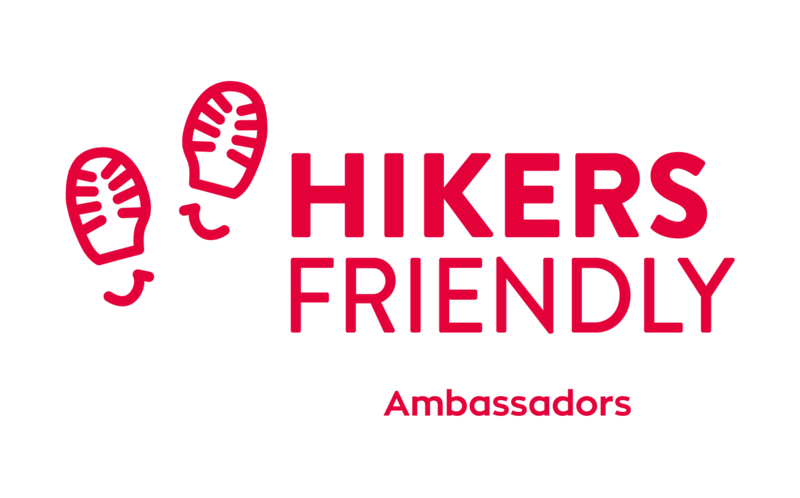 They are getting involved, gaining an insightful winelover status and learning about excellent wines and sharing their experience. And they are bringing men with them, encouraging them to leave tradition behind for a while, daring men to live a whole new challenge. The long lasting relationship between fragrances and women is shaping a combination made of harmony, and it sets a difference from the relationship men have traditionally maintained with wine. In fact, it’s women who are learning what to choose and when to drink. They are educating men to new tastes and experiences.